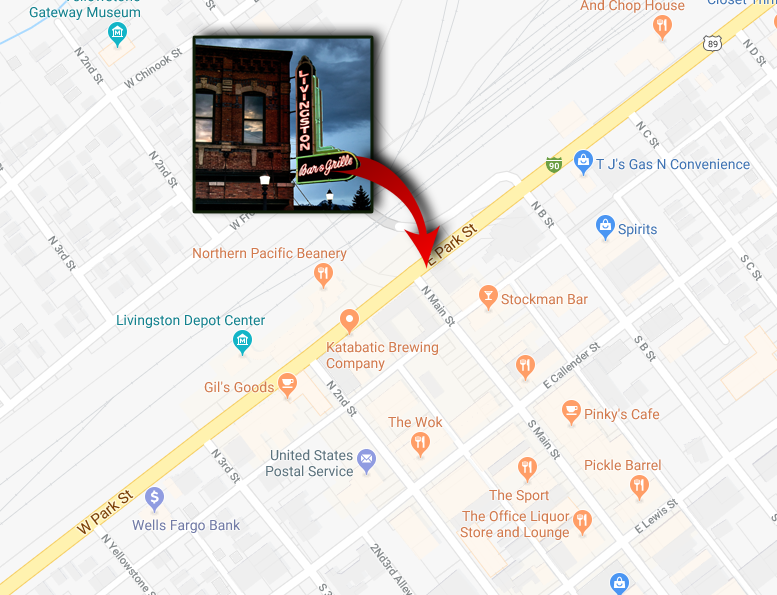 The Livingston Bar & Grille, located at the corner of Park and Main St in Livingston, Montana, has a wealth of history. The building was constructed in the late 1800s and housed a mercantile establishment downstairs and boarding rooms on the second floor. We host a collection of historical pictures in the hallway adjacent to the bar, including an invoice from Carver Mercantile dated Oct 1888. 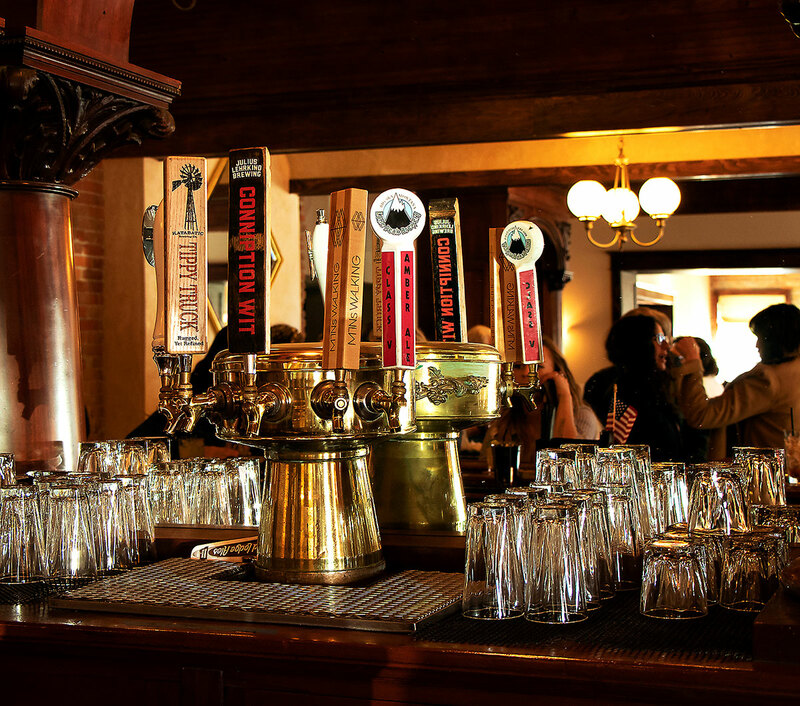 Our bar is an original Brunswick 1901 back and front bar, constructed of mahogany and cherry. 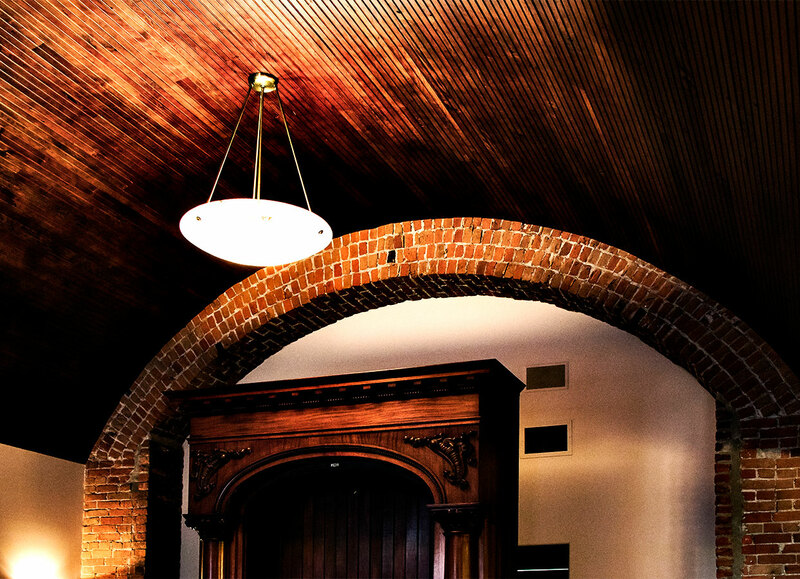 Built in the Midwest, it is said to have won a blue ribbon at the 1904 St Louis World Fair. It travelled via steamship up the Missouri, and was offloaded in Fort Benton, arriving in Livingston some time after that. Lore has it that a bar in this location was named “Bucket of Blood” was an early name for a Bloody Mary. 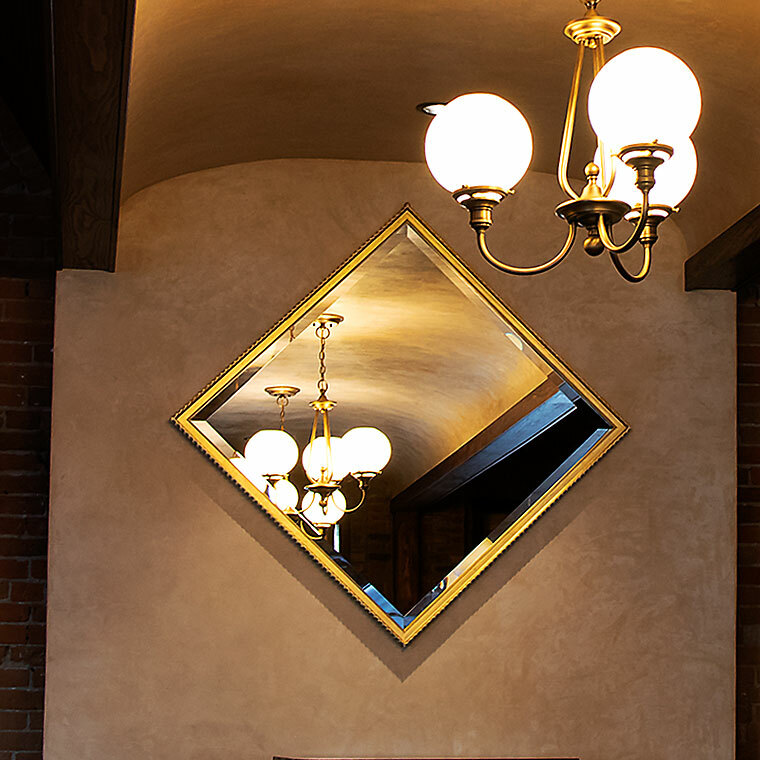 The mirror that you see gracing the inner arch in the bar area was created by Montana artist and Livingston resident Gary Bates. The mirror frame was created from 1920’s era fence posts, which were then gilded. The antique saddle that’s on display dates to 1915. 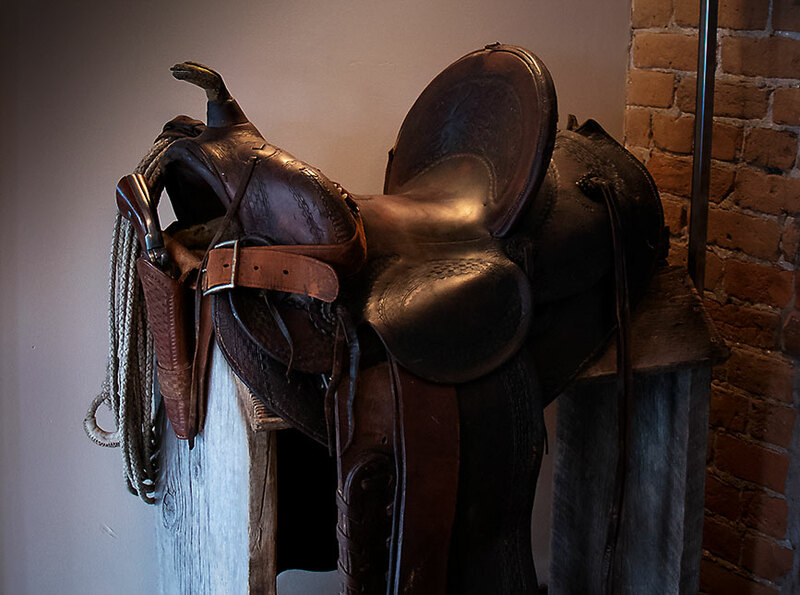 It was crafted by the well-known saddle maker Al Furstnow. A complete description is on display behind the saddle.